Welcome to the Gun Dealers group of SmartGuy.com. Feel free to interact with other professionals from across the world. You can find professionals, find deals on services, find professionals who might barter, or simple post questions, comments, or suggestions. 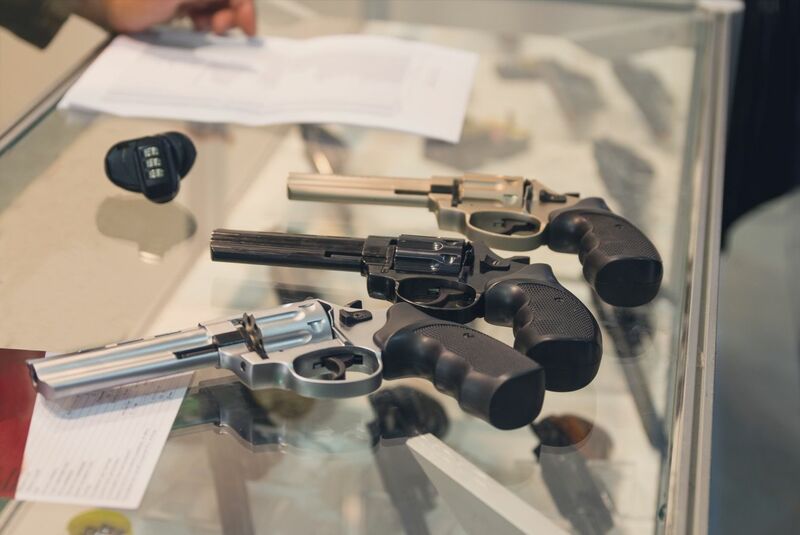 A gun shop, firearm store or gun store is a business establishment that sells small arms, such as handguns and shotguns, to individuals in an open shopping format. Many times, Gun dealers will also sell ammunition and accessories for hunting.